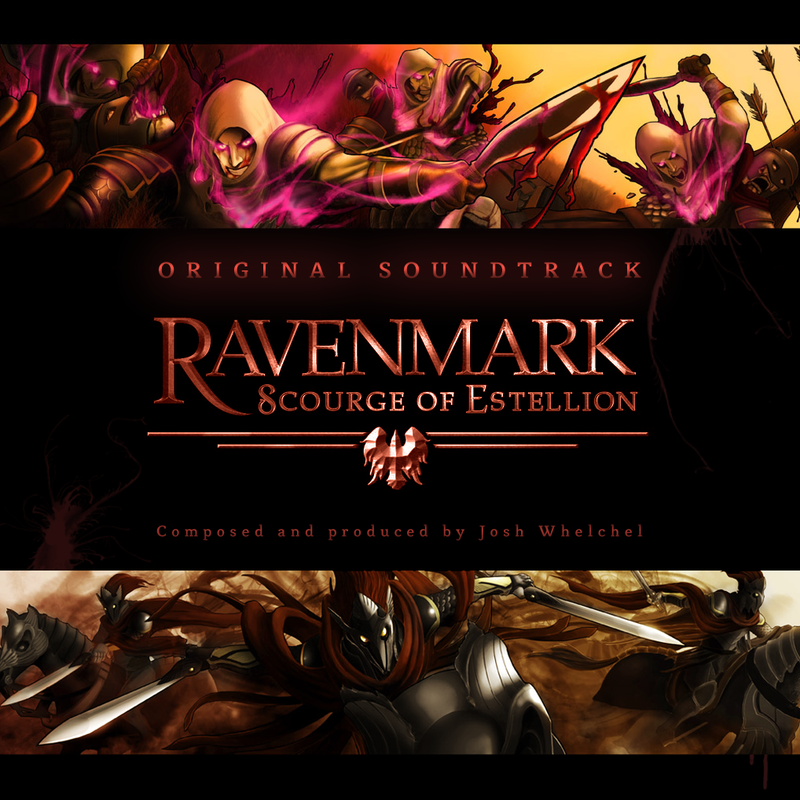 The Ravenmark: Scourge of Estellion Original Soundtrack is now available. Ravenmark features over an hour of tense, nostalgic, and exciting RPG music. The soundtrack features 4 expansion tracks from Deepwood Dragoons as well.